Unique ud 70 2019, a bike coming from DS Motors Pvt Ltd. For some reason, it is widely believed that reputation of manufacturers of the product is important. Therefore, let’s find out a little about DS motors. Firstly, do not confuse it with French brand of automobiles since DS Motors Pvt Ltd is a unique entity itself. 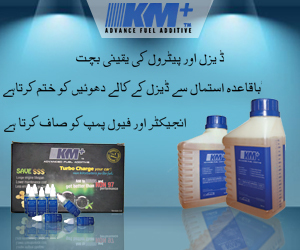 The company which laid its foundation in 2004 with a sole aim of leading the market. DS Motors more popular as Unique has expanded considerably in Pakistan over a short span of time. They have a particular market and their targetted market actually look forward to buying their products. On the other hand, one thing which makes their bike hit is they provide an economical mode of transport. Therefore, the bike can easily be purchased by the middle class. Also, more or less they have same features which any competitive bike would have. 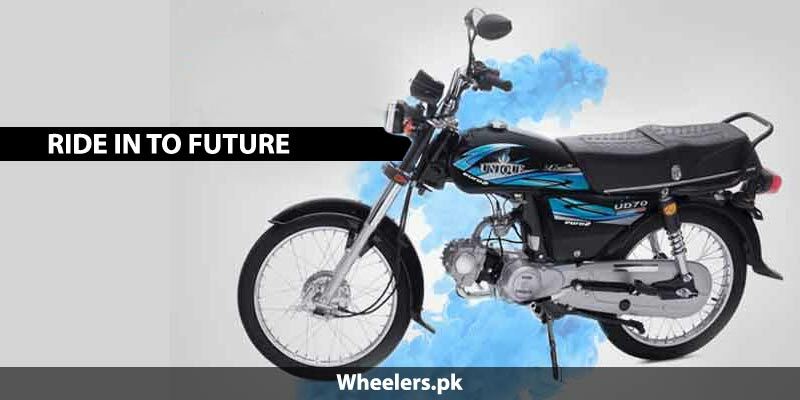 One of the recent additions to the market by the company is unique ud 70 2019.
unique new model 2019 in Pakistan is nothing exceptional but it is nothing less either. It’s a basic bike. Unique 70 2019 model can work best for people who are still learning to ride a bike. Looking forward to buying one of their own. Unique 2019 model bike is given backbone-type frame, plastic mudguards and is available in basic black colors. The bike shares a reputation of working best both in villages and urban areas. Also, unique 70cc 2019 model have elegant graphics on the fuel tank complimenting its appearance. 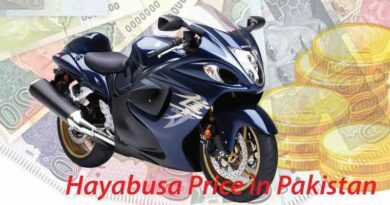 Furthermore, unique motorcycle 2019 price in Pakistan is also kept economical. So that the bike can be purchased by masses full filling the basic need of transport. 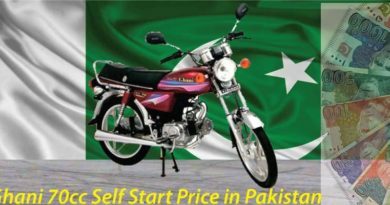 unique 70cc 2019 price in Pakistan is just PKR.44000 which is way economical for what they are offering. 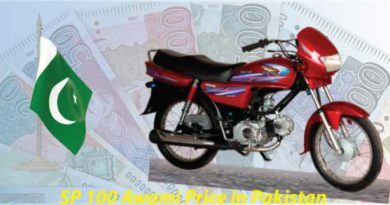 unique bike 2019 model price in Pakistan will give it edge over others. Also, may make it fastest selling bike in the region. Also, unlike few brands, the price of this bike is kept same all in every area. unique bike 2019 price in Karachi also remain same. Unique ud 70 is given 4 strokes single cylinder engine with 70cc displacement. The dry weight of the bike is 90kgs with petrol capacity of 9 liters. Unique ud 70 2019 does provide an exceptional mileage of 80kmpl. Making this bike worth the buy. Adding on, the bore and stroke of unique ud 70 2019 is 47.0 x 41.4mm with a compression ratio of 9.2:1. It is no surprise that bike needs to be kick-started since its basic everyday use bike. Furthermore, it has a ground clearance of 135mm with wet type multi-plate clutch. In conclusion, it is fair to say that unique ud 70 2019 is a good, purchasable bike. unique ud 70 2019 will enable you to enjoy stress-free first year at least or maybe more. Since the performance of the bike also depends on how good you maintain it.